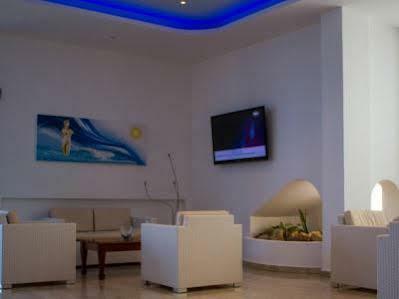 Anonymous Beach Hotel را به صورت آنلاین رزرو کنید! 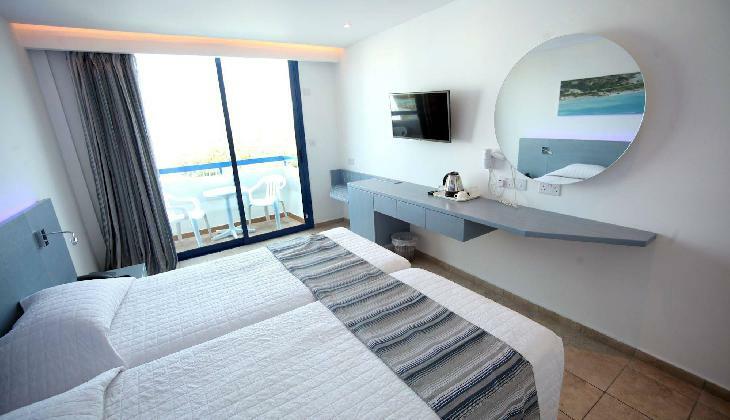 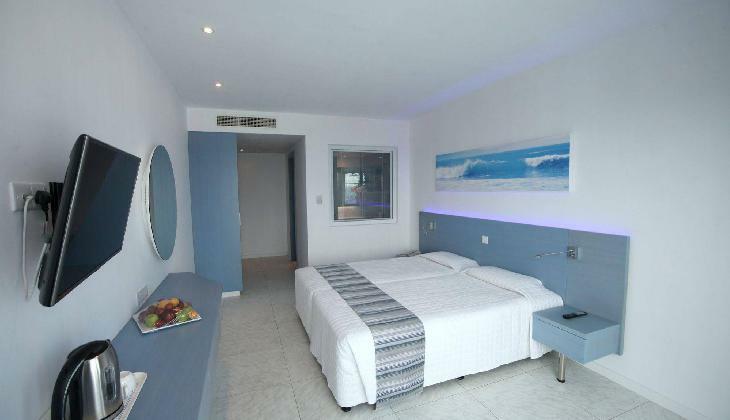 * All our rooms are elegantly and tastefully furnished and have a magnificent view of Sandy Bay. 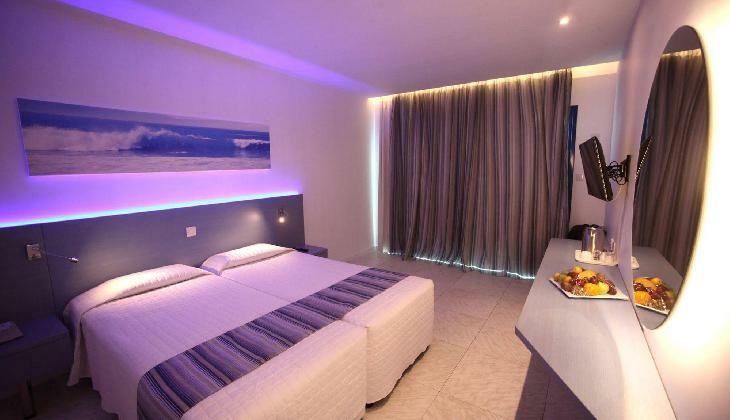 * Anonymous Beach Hotel offers 5 types of room: Sea view, side sea view, inland view, family, rooms with bunk beds. 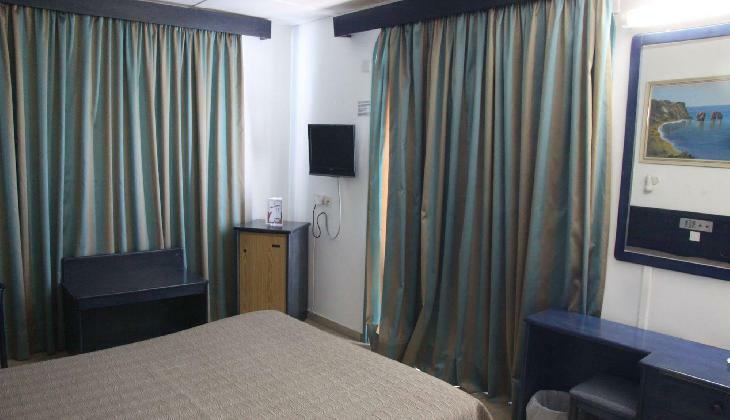 * Rooms have minibar, tea & coffee making facilities, safety boxes, satellite TV, telephone, bathroom, hairdrier, balcony, air condition. 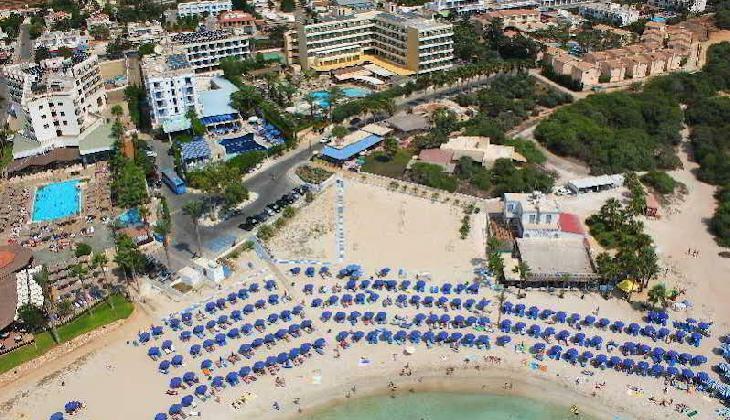 * Anonymous Beach Hotel provides room service, baby sitting, safe deposit, organised excursions, banking facilities, car hire, reestaurant. 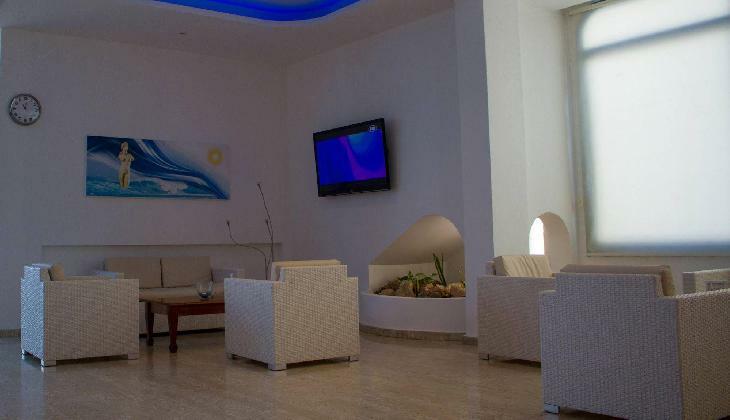 * Guests can also enjoy watersports such as windsurfing, water skiing, pedaloes parascending, speed boats, canoes. 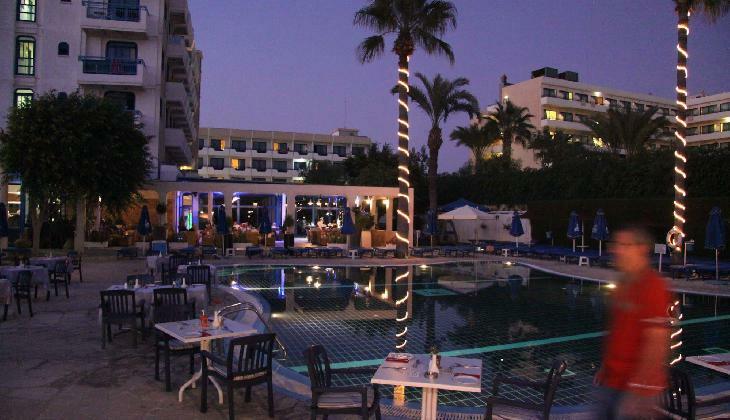 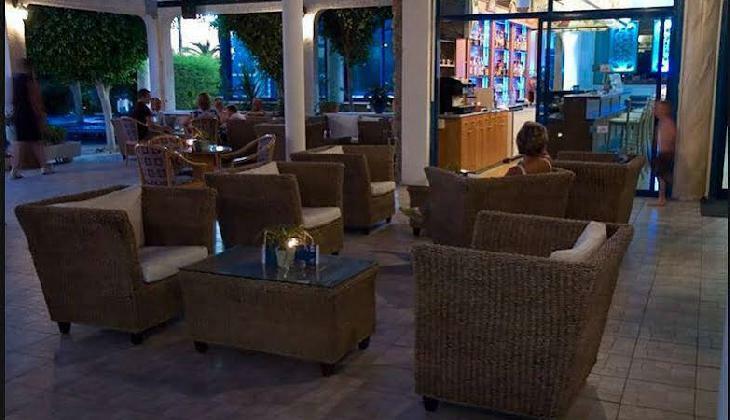 * Anonymous Beach Hotel also offers hotel band twice weekly, Cypriot folklore show, theme nights (Mexican night, Cyprus night, barbeque night, carvery night,Italian night, Greek night), bar (reggae night, rock n’ roll night). 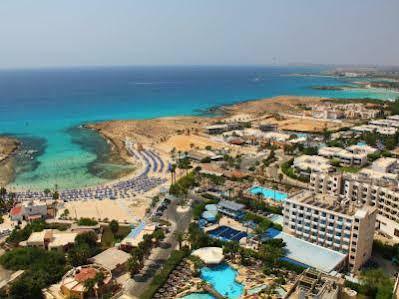 The Anonymous Beach Hotel is perfectly placed on a sandy beach directly off Nissi Beach way. 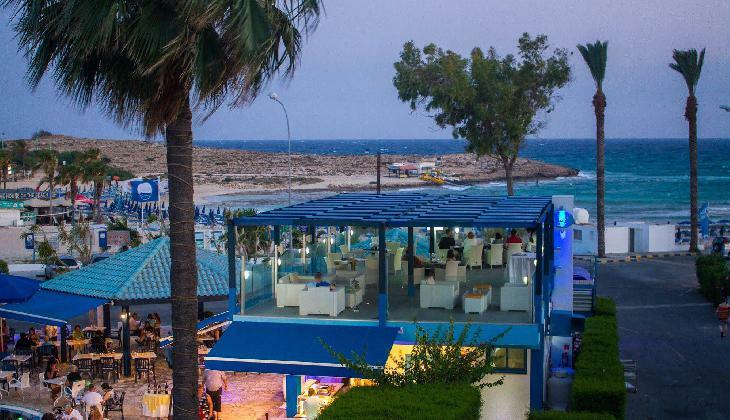 Anonymous Beach Hotel proudly offers its visitors a panoramic view on the wonderful sandy bay, surrounded by gardens of different colors with exotic kinds of trees. 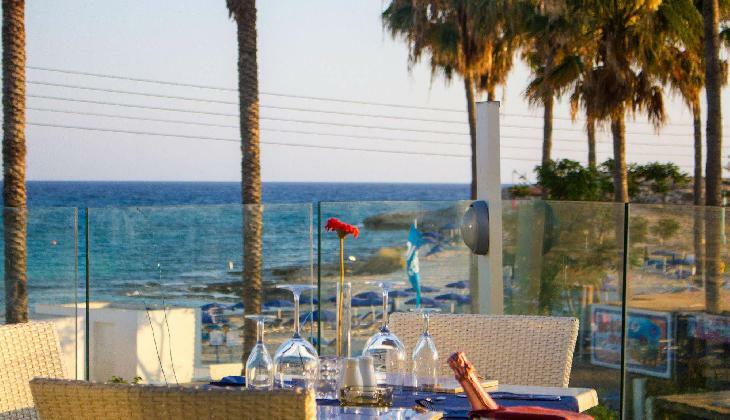 Anonymous Beach Hotel, elegant stands directly by the panoramic sandy bay, highly reputed and incomparable for its crystal clear turquoise sea and white sandy beach in the famous resort of Agia Napa. 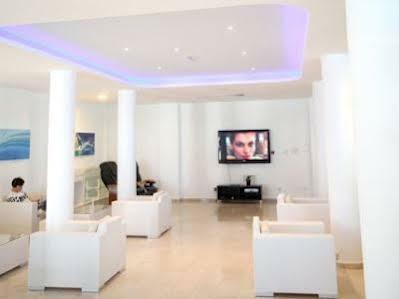 It is surrounded by exotic trees and gardens thus offering privacy and relaxation.